Concept gadgets are really popular these days. Hope that you guys remember that how many concept iPhone 5 and iPad 2 were launched earlier. 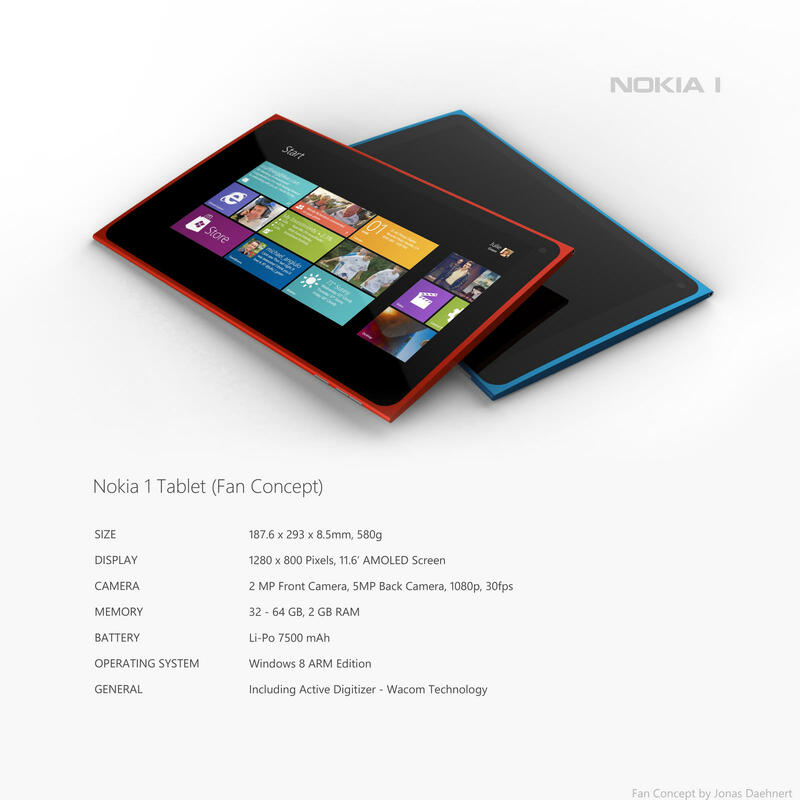 And this time here is a Nokia Windows 8 concept tablet designed by YrOnimuS. As you can see, the Nokia 1 Windows 8 tablet design is totally based on the Nokia Lumia 800 and having a slick and gorgeous design.